If there was ever a bad time to be indicted on abuse charges it was September 12, 2014. Adrian Peterson was indicted for reckless/negligent injury to a child in Montgomery County Texas. Peterson’s charges came just days after the NFL’s handling of the Ray Rice domestic violence incident became public knowledge and ignited the fury of fans across the nation. It was a good first step to initially suspend Peterson but because this Peterson controversy came on the heels of the Ray Rice Incident the Vikings should have gone the safe route and suspended Peterson indefinitely right off the bat. As soon as they reinstated him for the [huge] game against New Orleans the next week the fans saw it almost an as endorsement of Peterson’s behavior and the Vikings basically saying they didn’t care what their superstar players did off the field because they were so integral to the Vikings winning games. 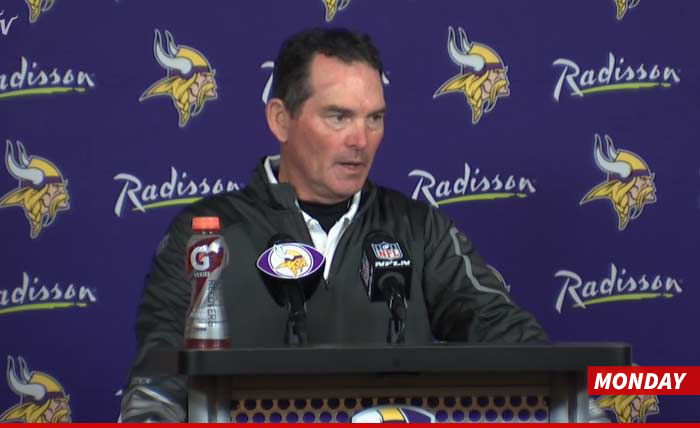 As can be seen by the fact that the Vikings leadership didn’t even address the media until six days after the indictment, their strategy was to pay no attention to the controversy and instead focus solely on winning the next week’s game. By not immediately addressing the situation, the Vikings gave up their chance to be in control of the situation and be on top of the media firestorm. They opened themselves up to things like being reprimanded by the governor. Right now public opinion of the Vikings is very low and their public relations team has a lot of work to do to get the fans back on their side. This morning the NFL announced the Peterson is suspended for “at least” the remainder of the 2014 season. 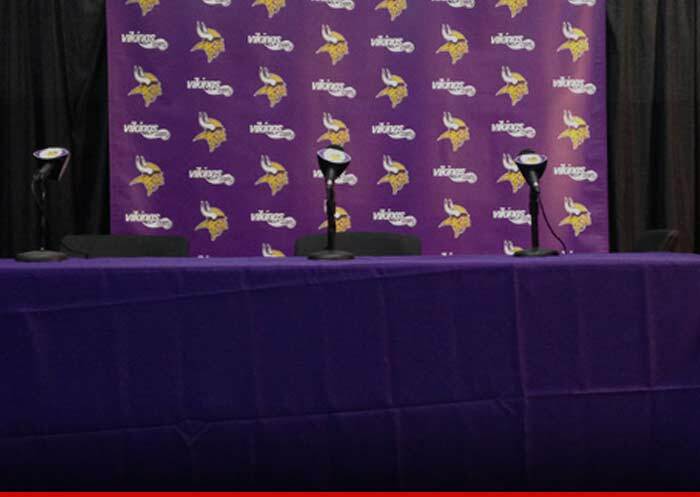 The Vikings should make some sort of statement today acknowledging the NFL’s punishment. Then they should move on and never talk about it again. 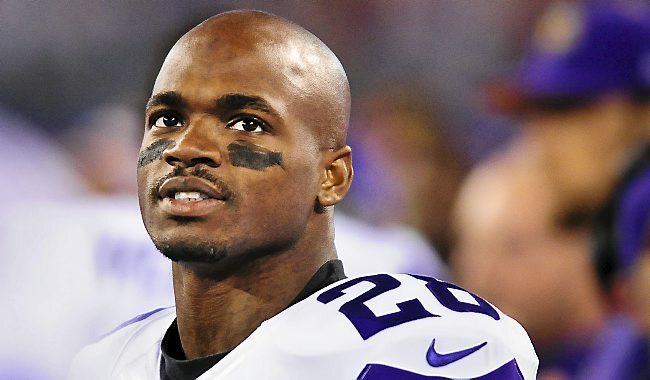 I recommend that once the suspension is over the Vikings slowly re-introduce Adrian Peterson to the media by highlighting all of the good for the community he did during his time off (Good that they told him he should do…). They should also have him focus on how excited he is for the new season and how hard he has been working in the off season to get ready to play. It will take time but I think that if the Vikings PR team can avoid any more mistakes like this one the fans will eventually welcome back AP.